Room escape games are a popular trend, but will they stick? 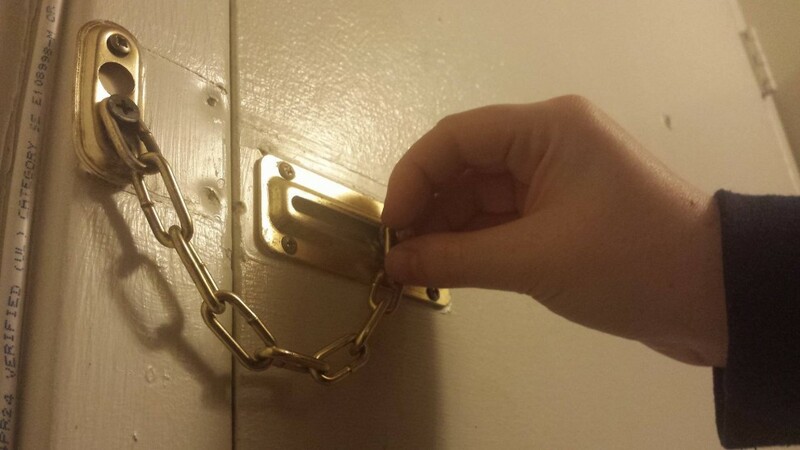 Would you pay someone to lock you in a room? According to some new businesses popping up, many Haligonians are saying yes. The Halifax region is now home to four live room escape games, a current entertainment trend. Participants play by getting locked in a room with a group of teammates. They have to follow clues and solve puzzles to escape the room in a set amount of time. “It’s a good challenge, lots of fun, a good way to communicate and hang out with people instead of everybody just sitting around staring at their phones,” says Kevin Cusack, 29, who’s done a few escape rooms in Halifax. 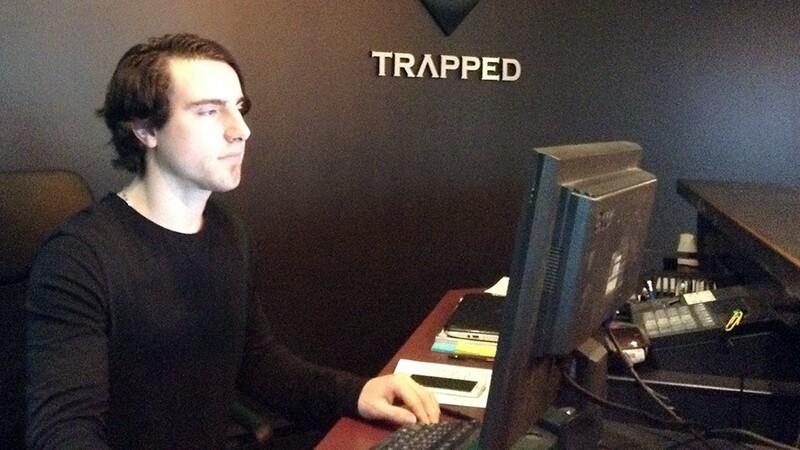 Trapped, the newest room escape game in Halifax, is part of a chain that started in Toronto, then expanded to Montreal. Colin Harrison, an employee, said they also have plans to move out west. He says he’s glad they came to Halifax. The first live room escape game in Halifax, the Great Escape, opened in 2014. Owner Dimo Georgakakos read about the unique activity online and thought it would be something people from Halifax could get into. “When (people) go out, there’s bars, going to a restaurant, going to a café, going bowling… it just gives people something else to do, and it’s more cerebral. People have to use their brains a little bit,” says Georgakakos. Scott Nicholson, professor of game design at Wilfrid Laurier University in Brantford, Ont., studied the topic extensively in his 2015 survey of escape room games. He likens them to other group activities like laser tag and paintball, where players are expected to work together as a team towards a common goal. These games first emerged in Asia about nine years ago, then started gaining popularity in the early 2010s. They then quickly spread to Europe, Australia and North America. Canada got its first room escape game in Toronto in 2013. According to the escape room directory, there are now more than 100 in the country. The number of new room escape games in Canada peaked in October 2014, and they’re continuing to pop up around the country. Nicholson says it’s not going to last. He says business owners in Asia are reporting that the market is becoming oversaturated, and that we aren’t far behind. Kelsey Keddy, one of the owners of Captured Escape Rooms, is more optimistic. She says these businesses tend to bring back regular customers, so the more the merrier. “We have amazing customers, and so many of them come back again and again, so we really start to develop relationships with them,” she says.